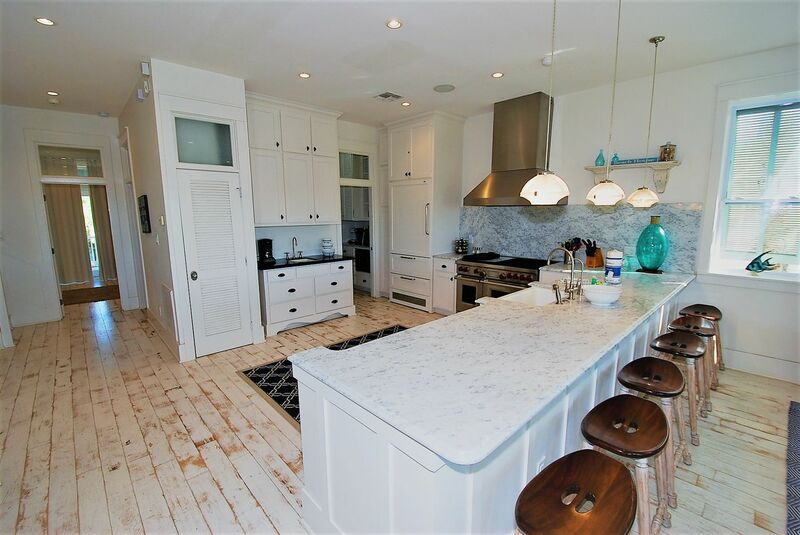 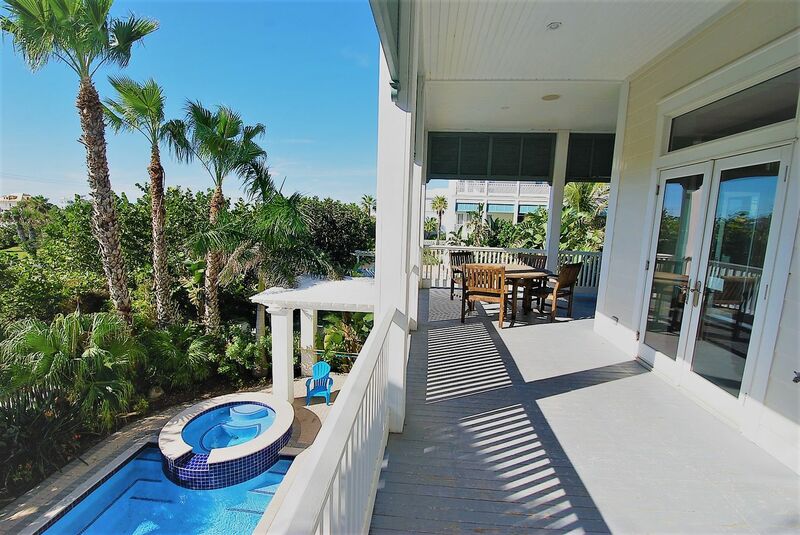 Bella Casa, an incredible beach house with over 3000 square feet of living area, is located within The Shores Subdivision. 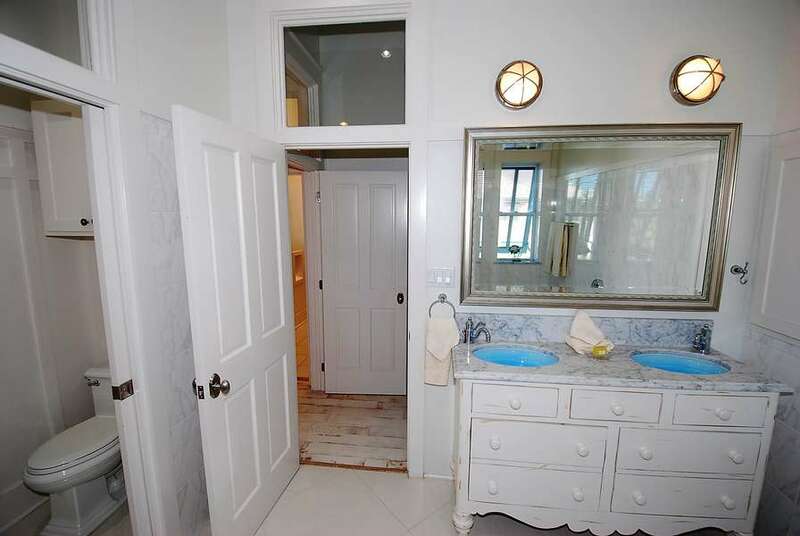 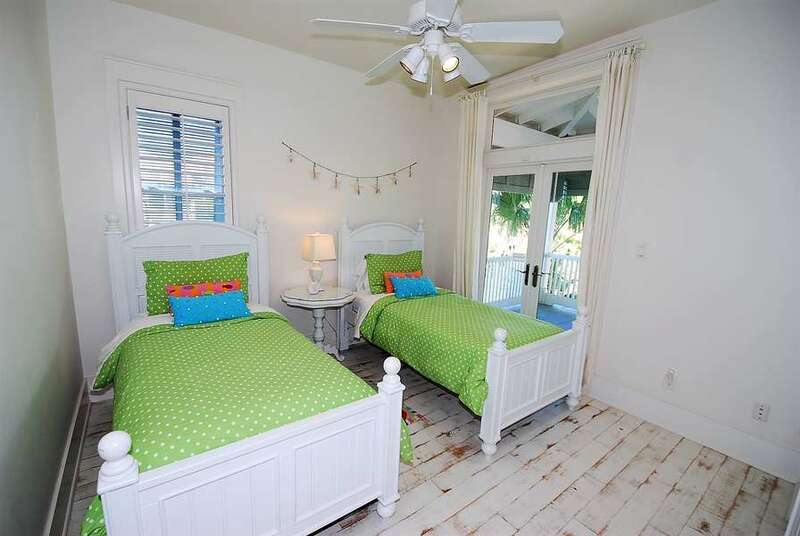 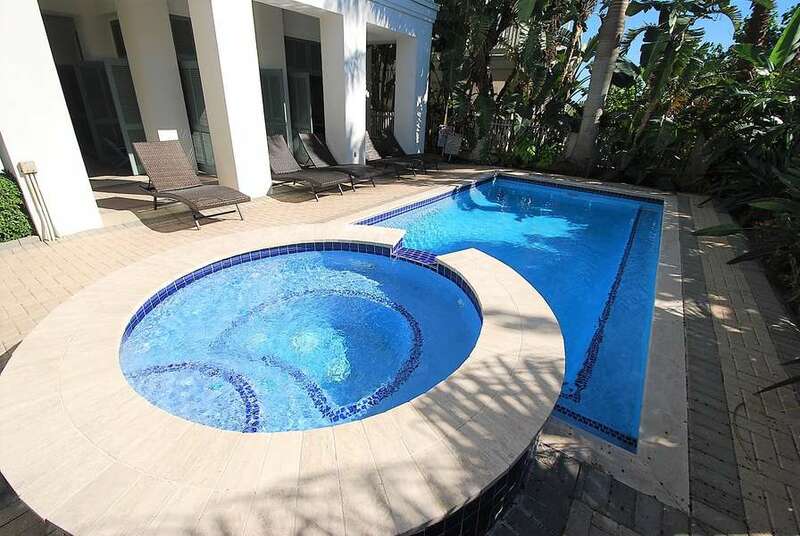 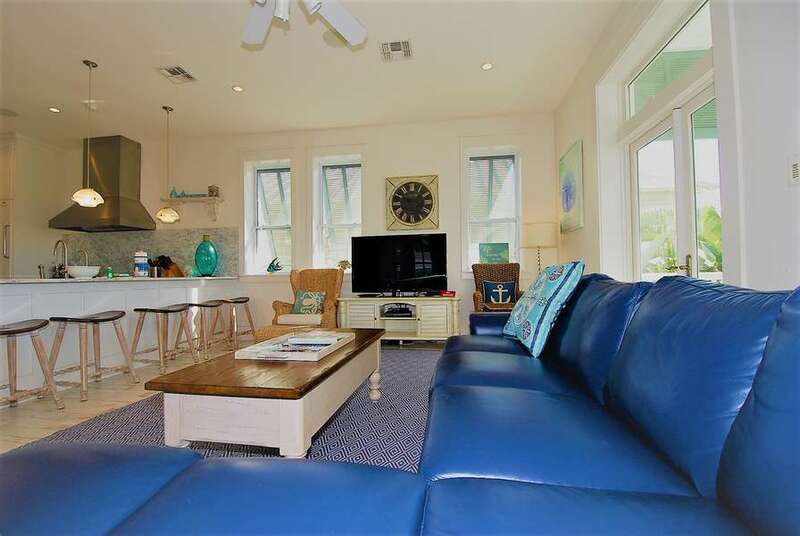 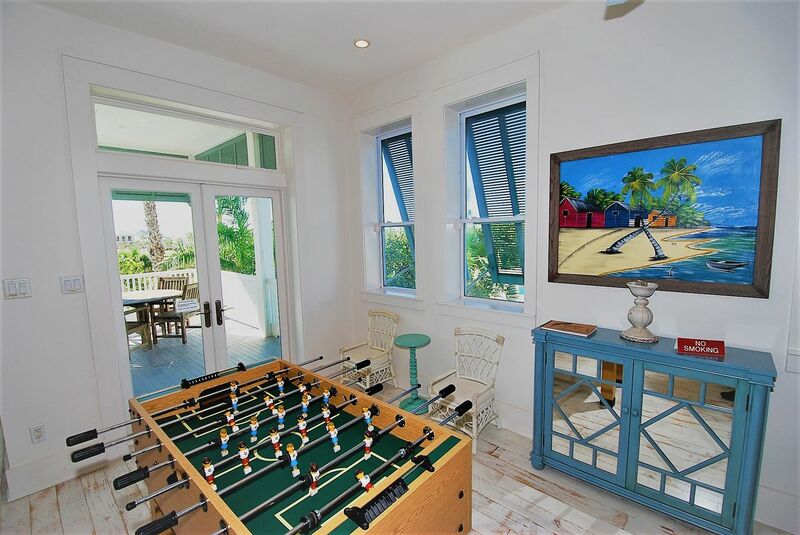 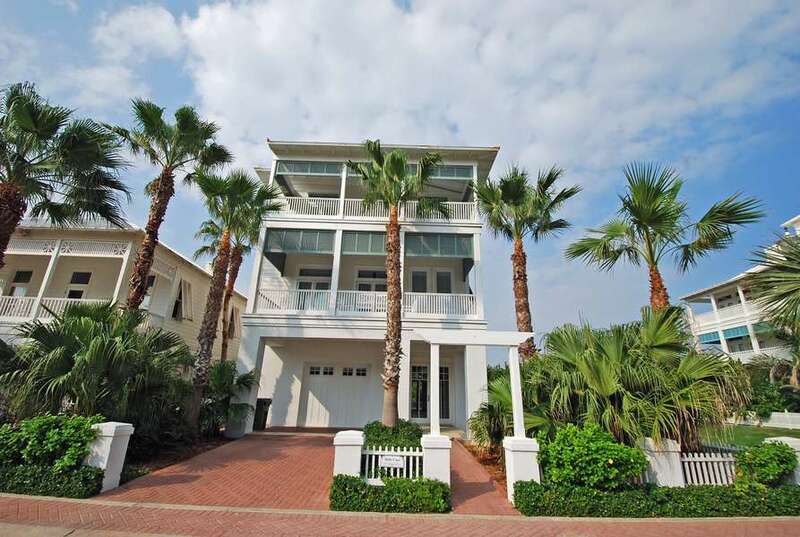 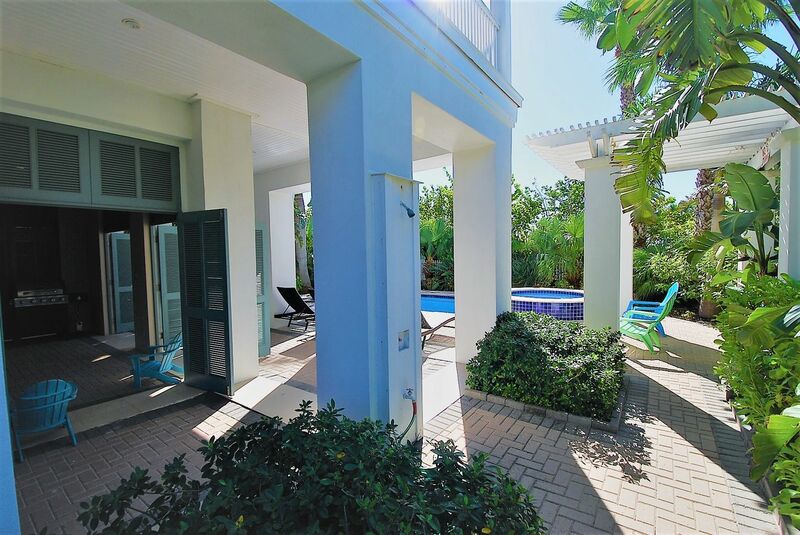 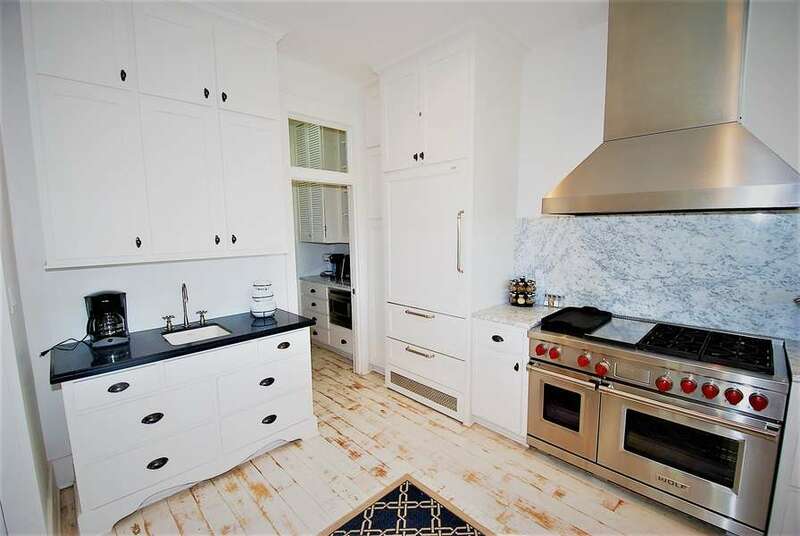 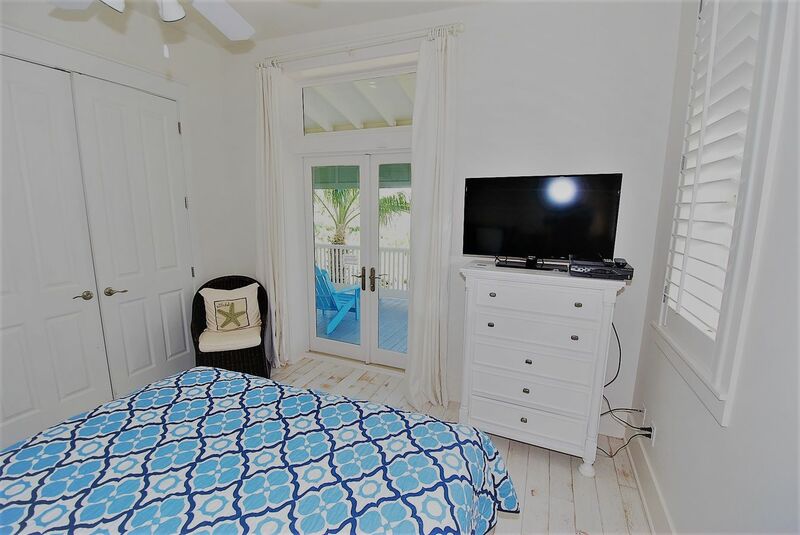 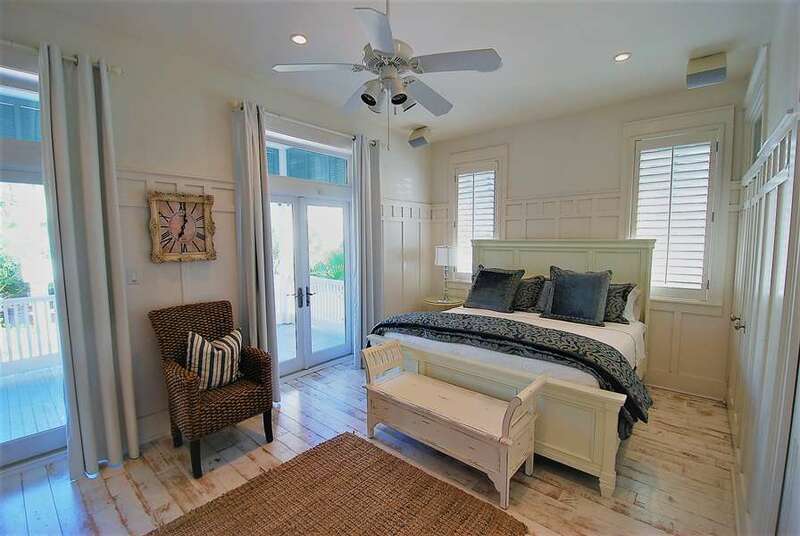 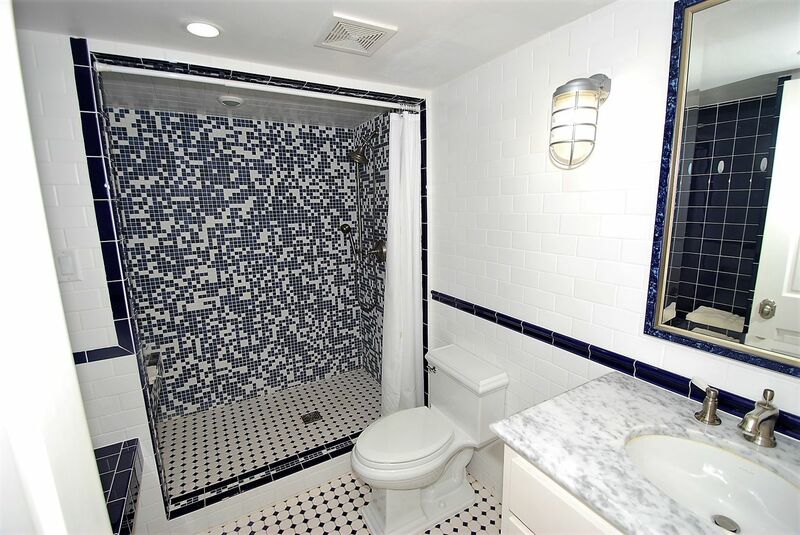 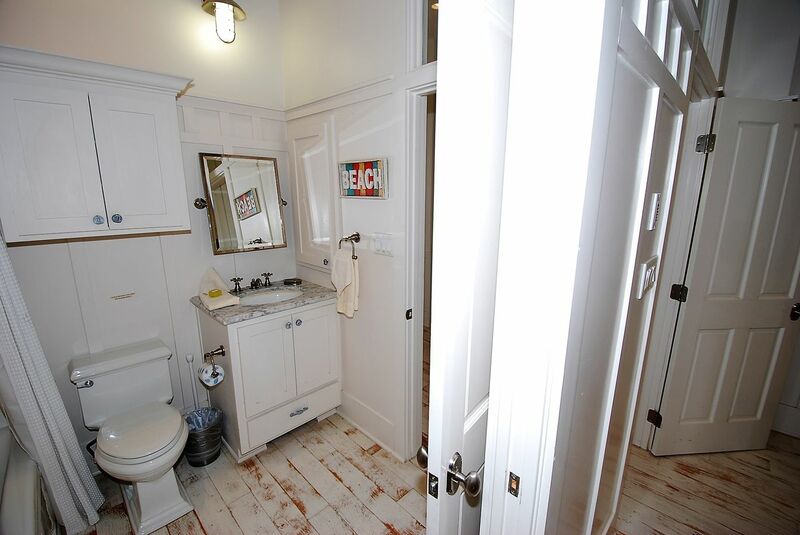 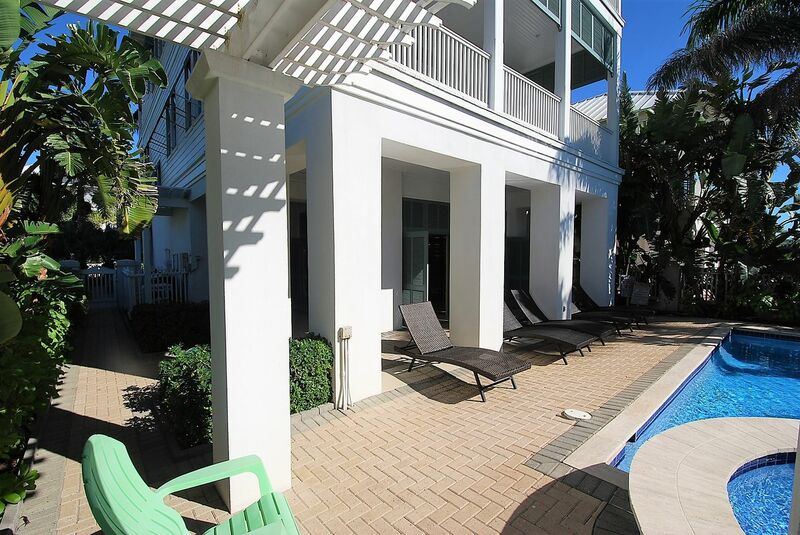 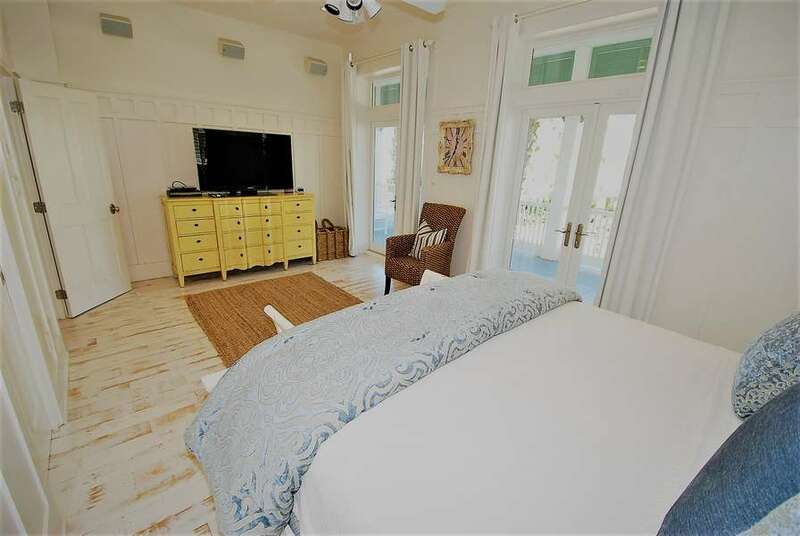 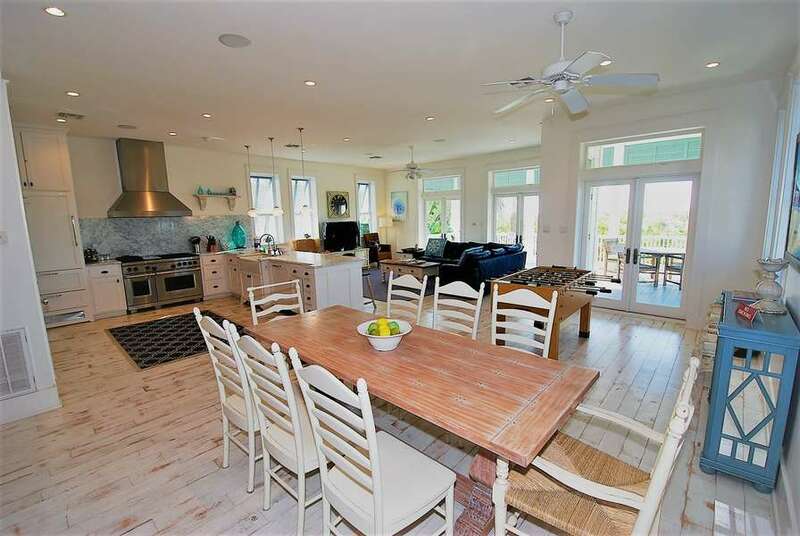 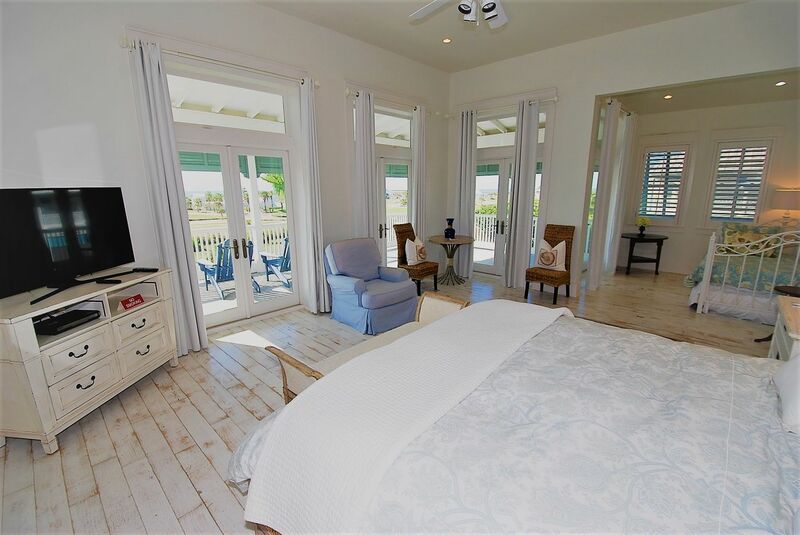 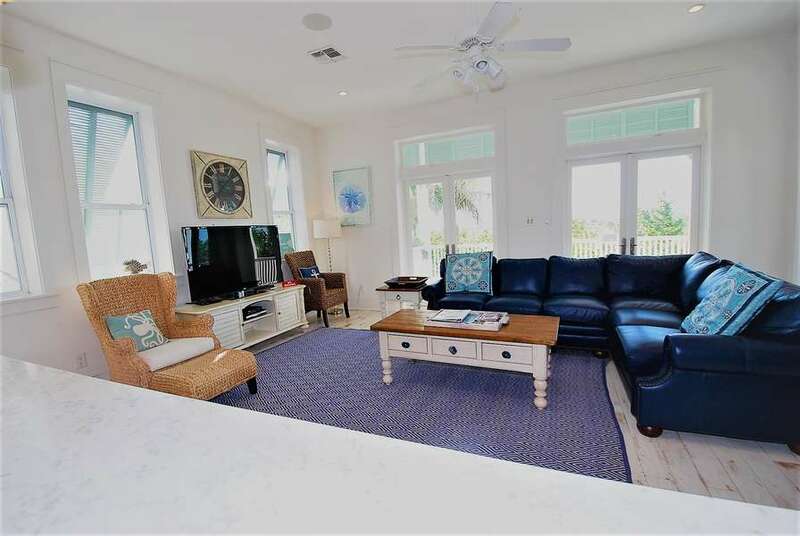 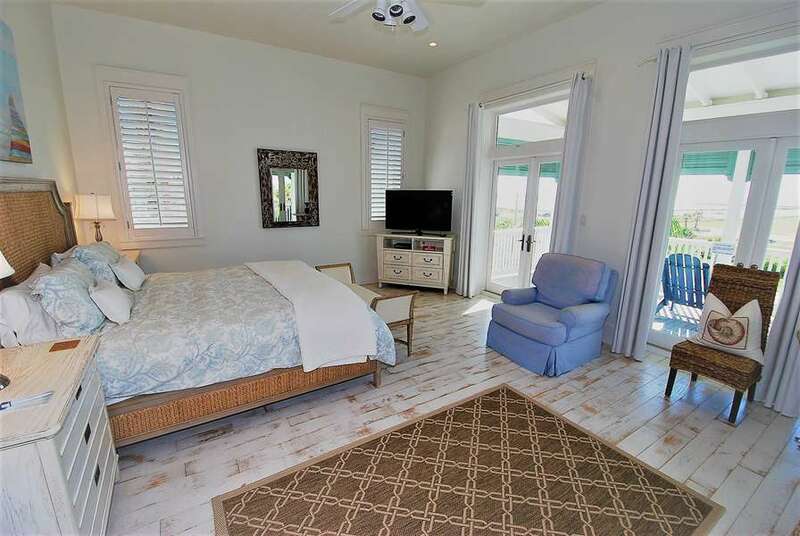 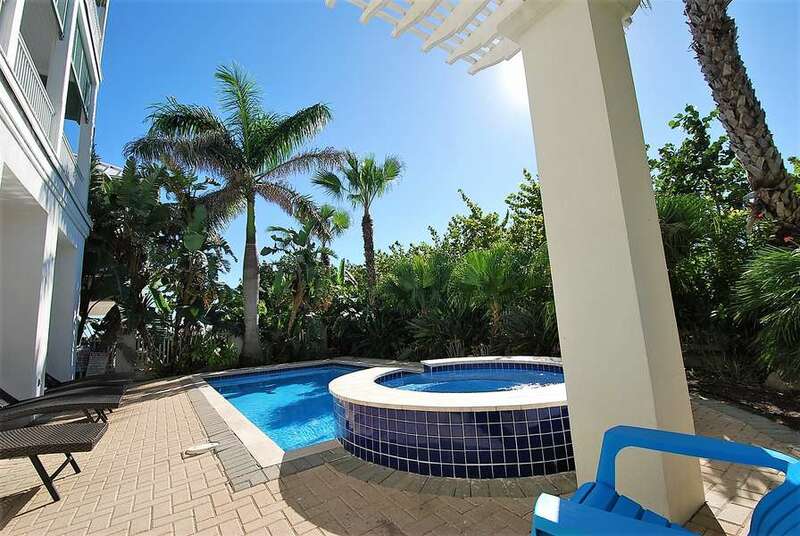 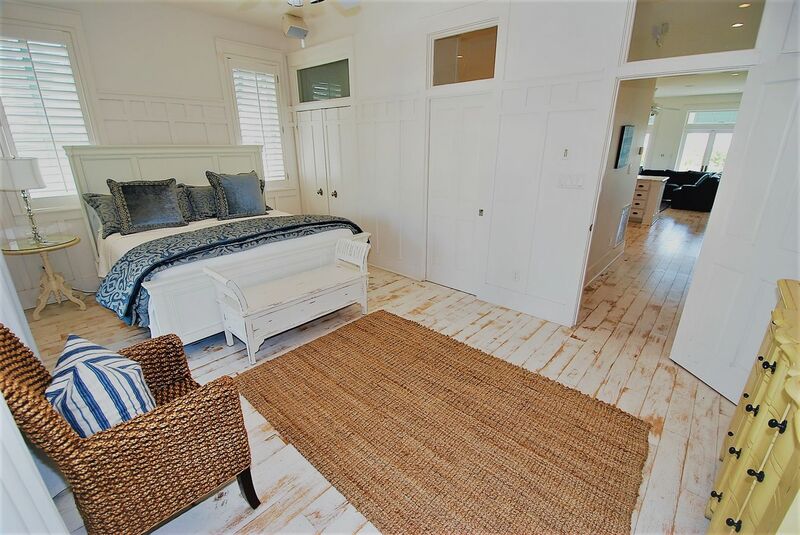 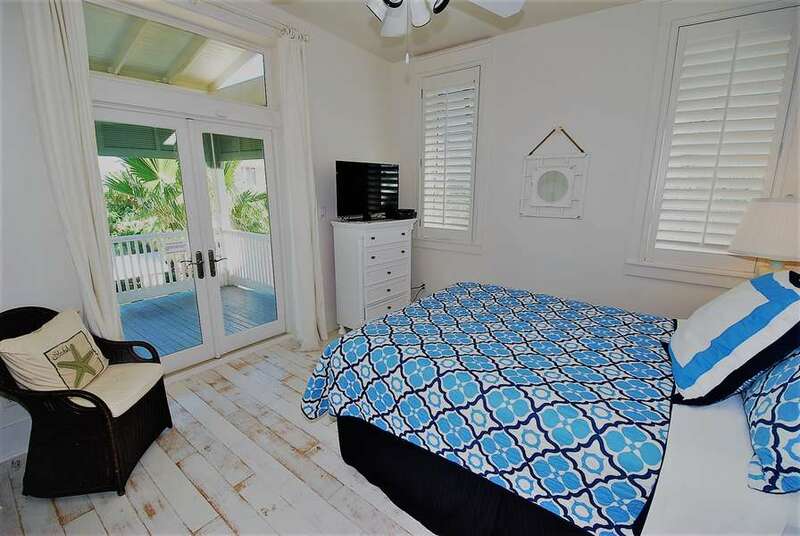 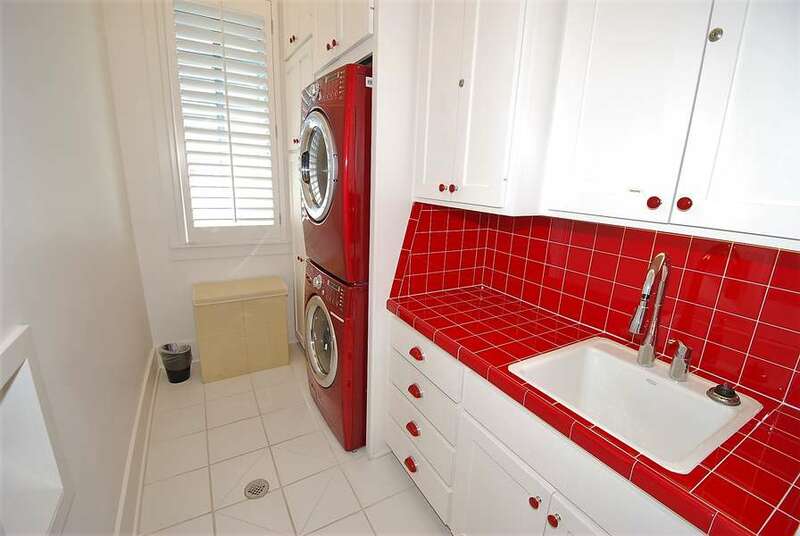 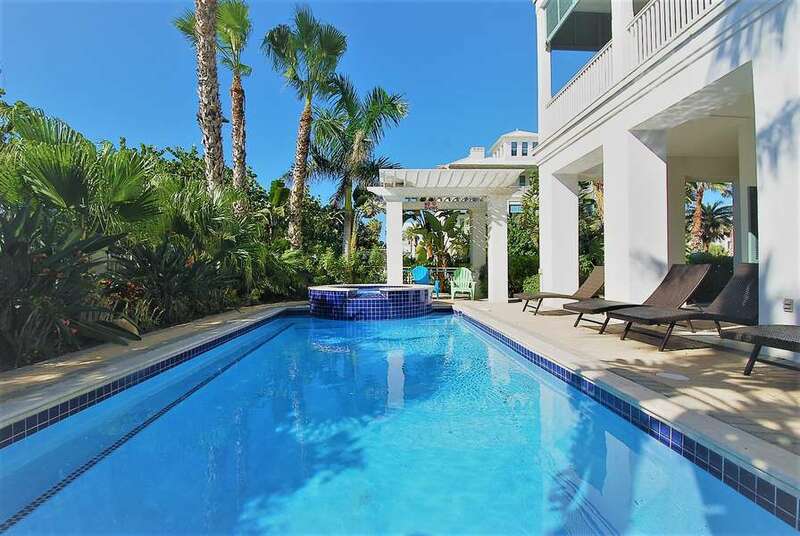 This four bedroom four bath house offers everything needed to create an unforgettable beach vacation for your family. 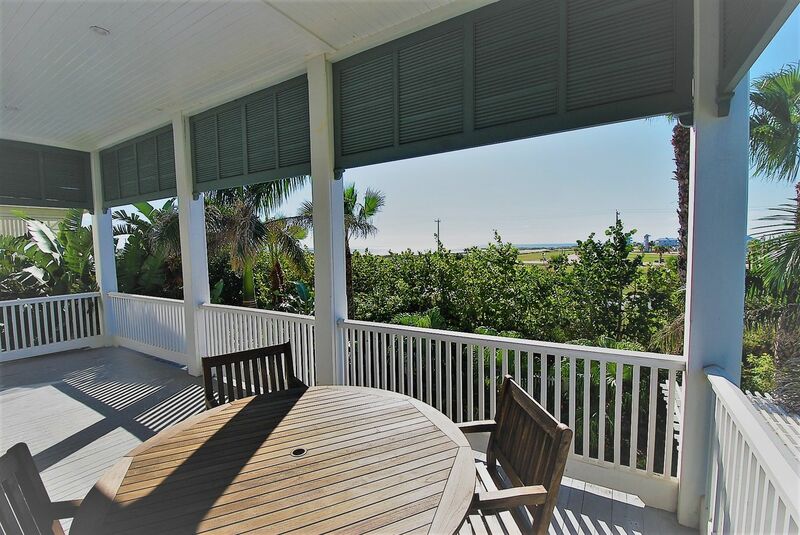 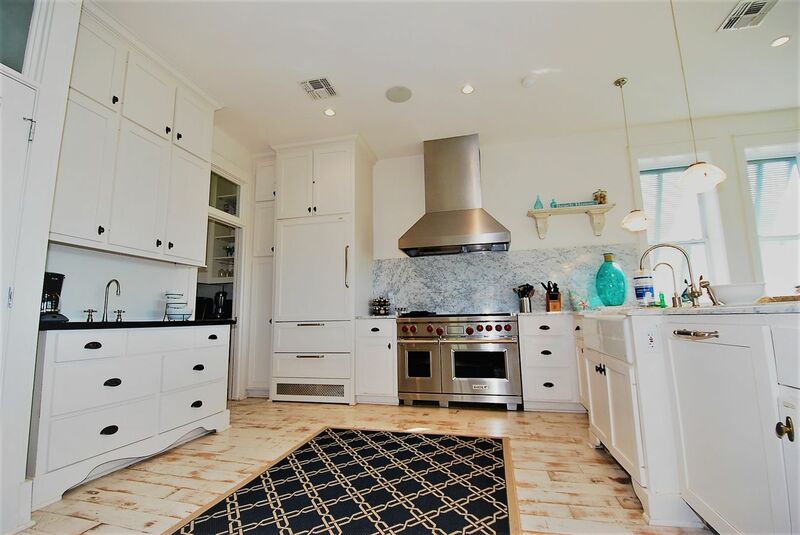 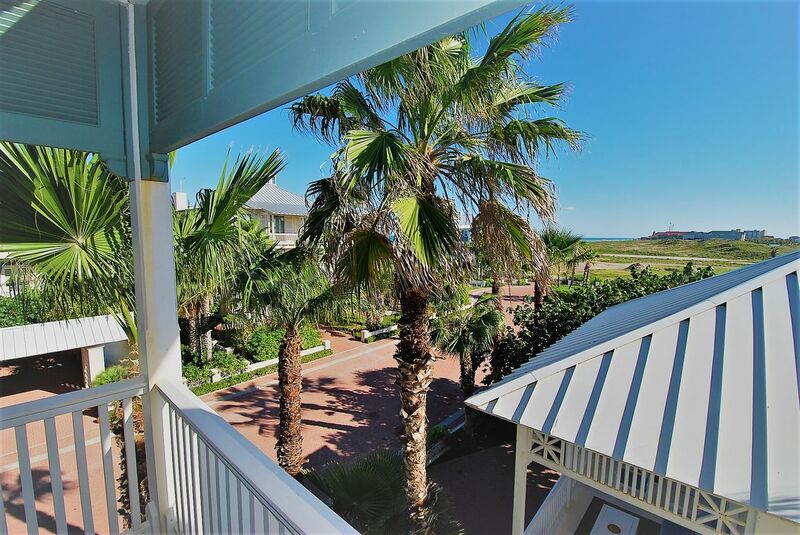 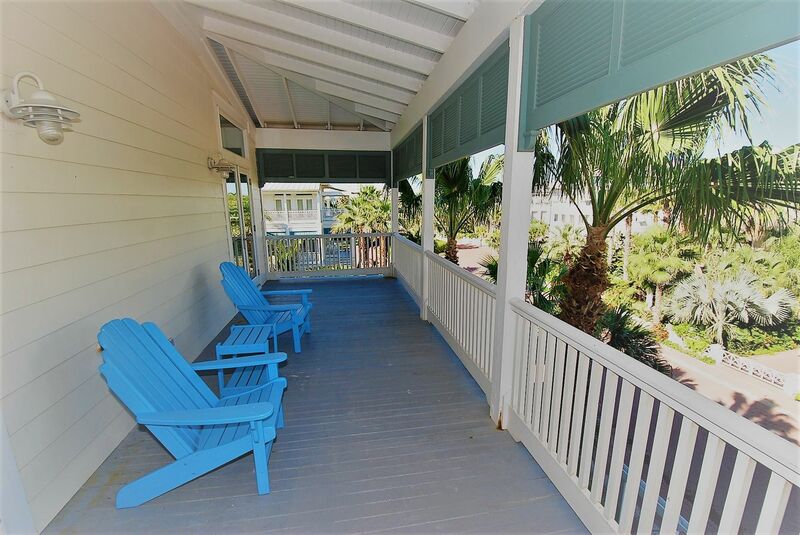 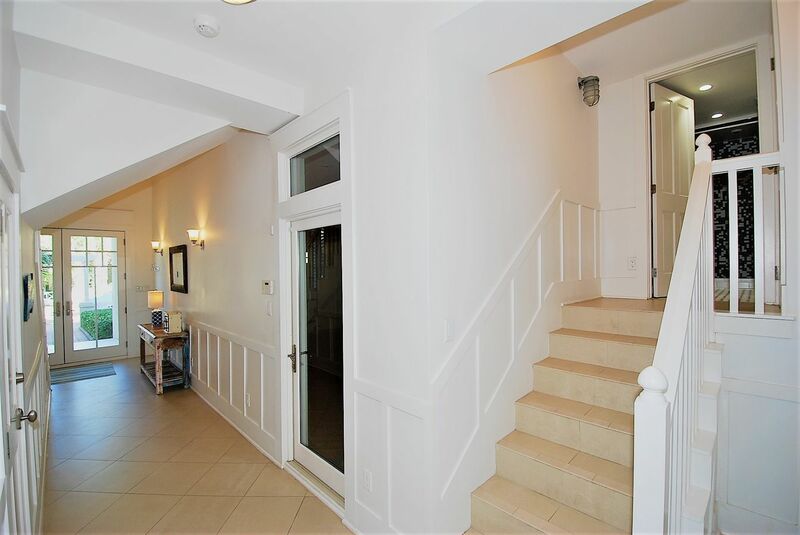 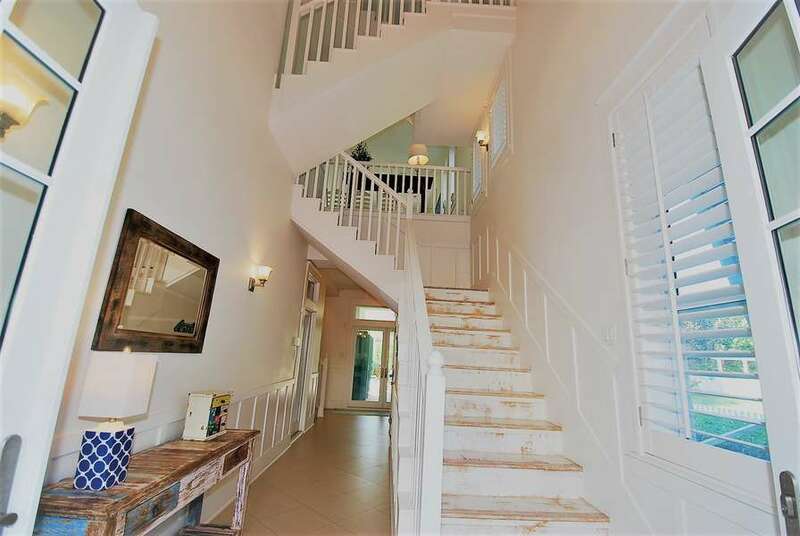 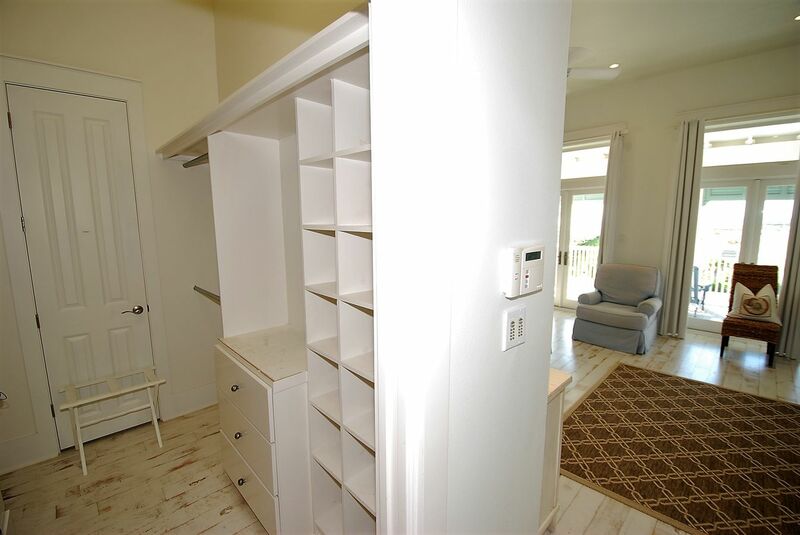 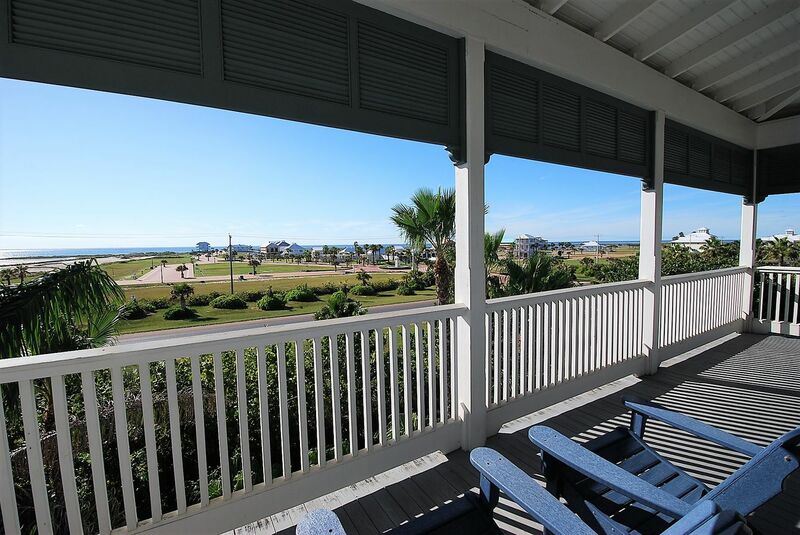 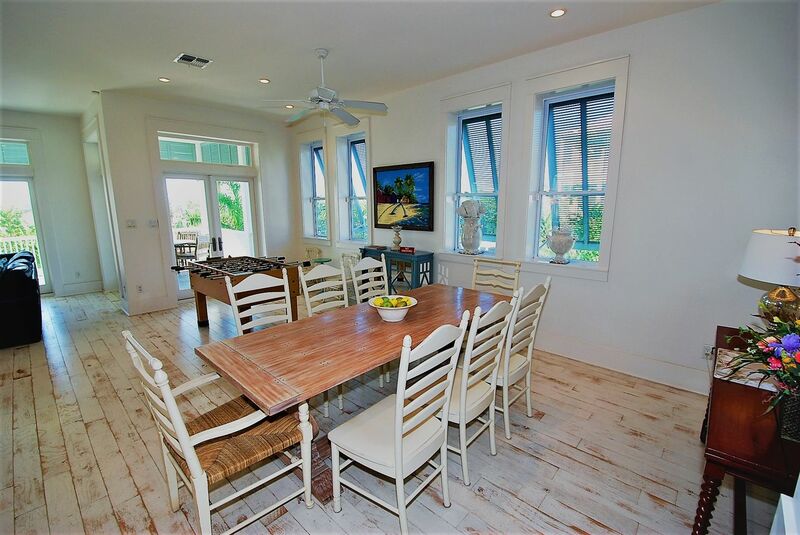 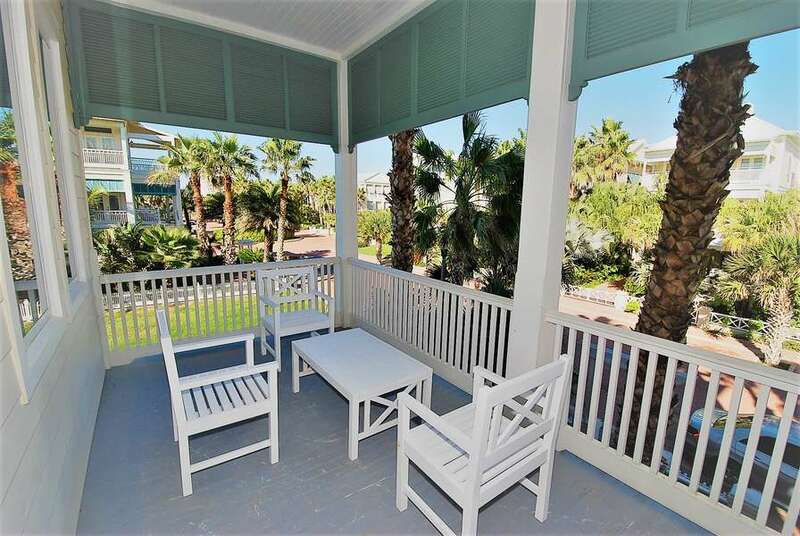 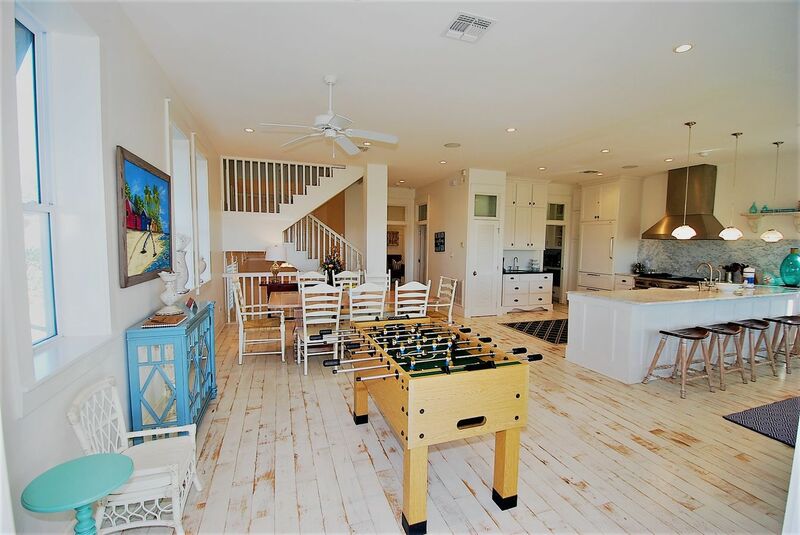 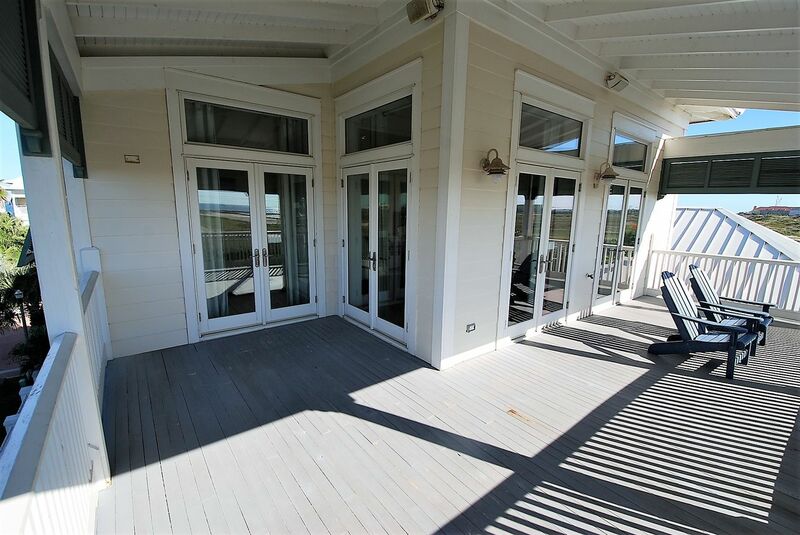 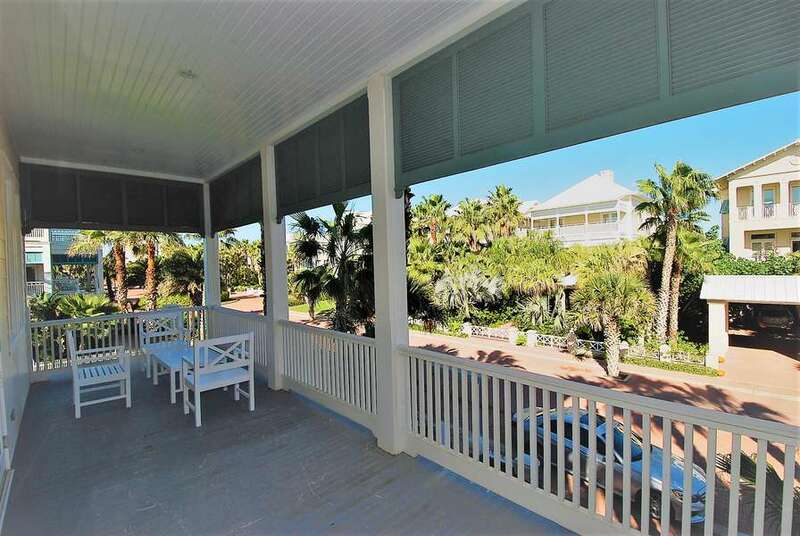 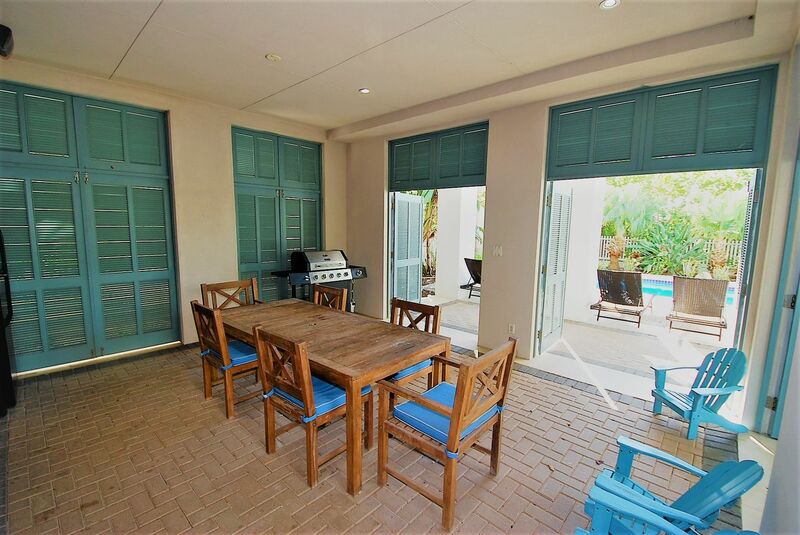 Located at the northern most part of South Padre Island, a quiet, secluded retreat awaits your family and friends. 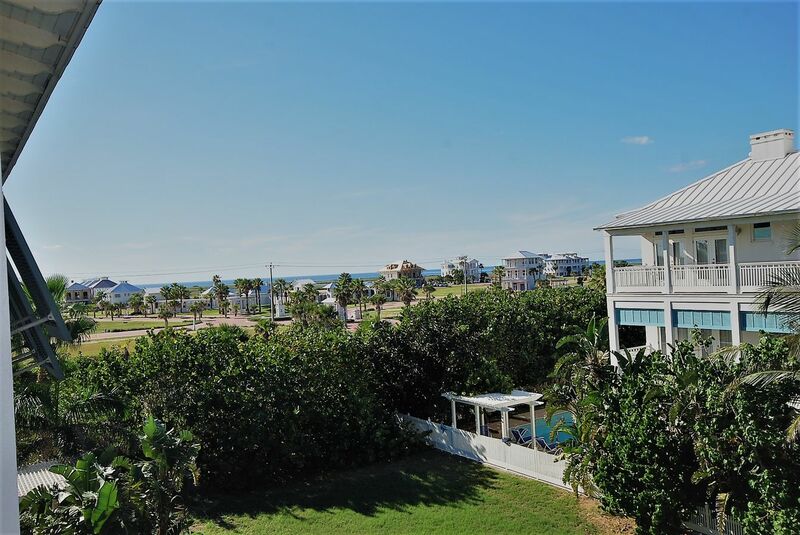 This fresh and new subdivision offers its residents and visitors a safe and secure atmosphere with private beach access to a serene beach. 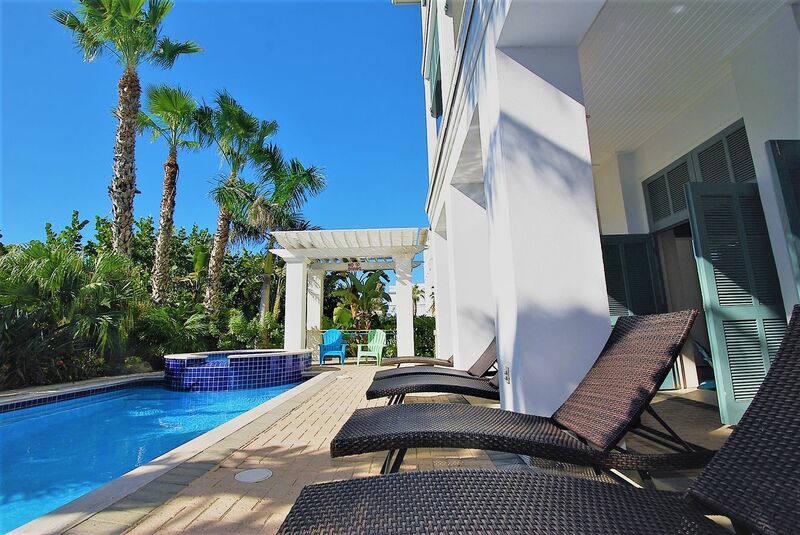 The back yard is very private and fenced with a beautiful pool and hot tub; there is plenty of room to spread out around the pool. 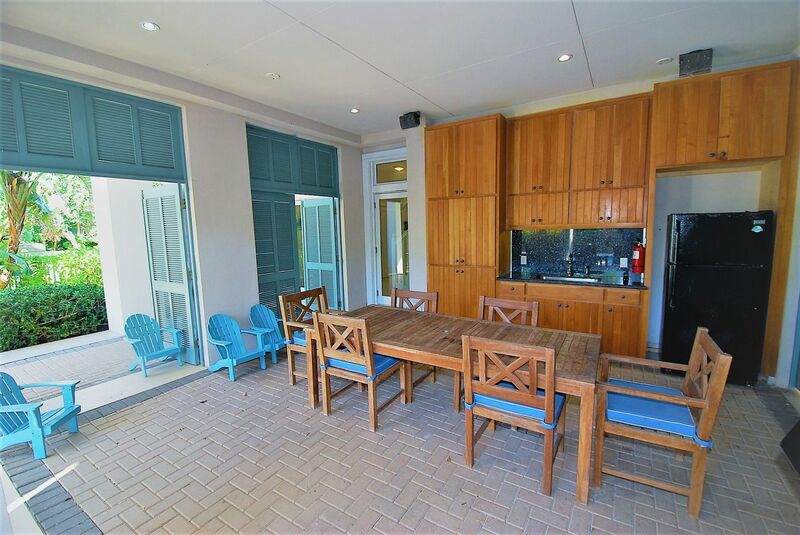 There is also a large recreation room off the pool, the perfect spot for outdoor dining and visiting. 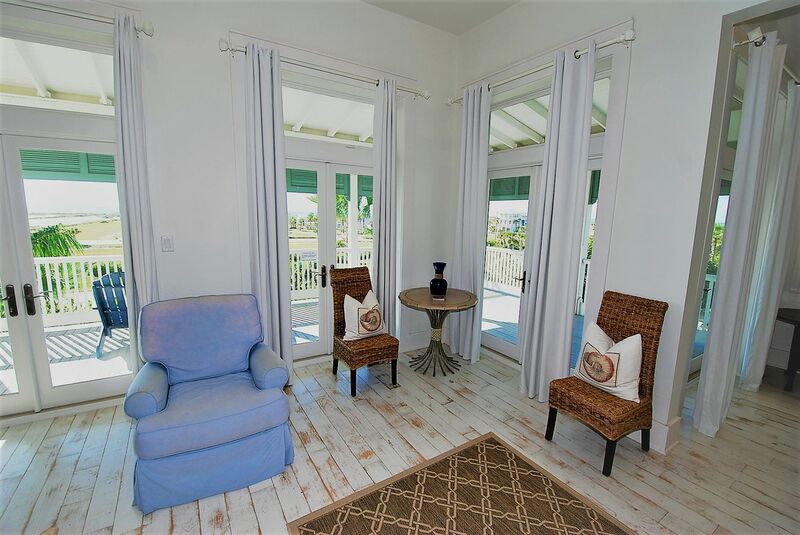 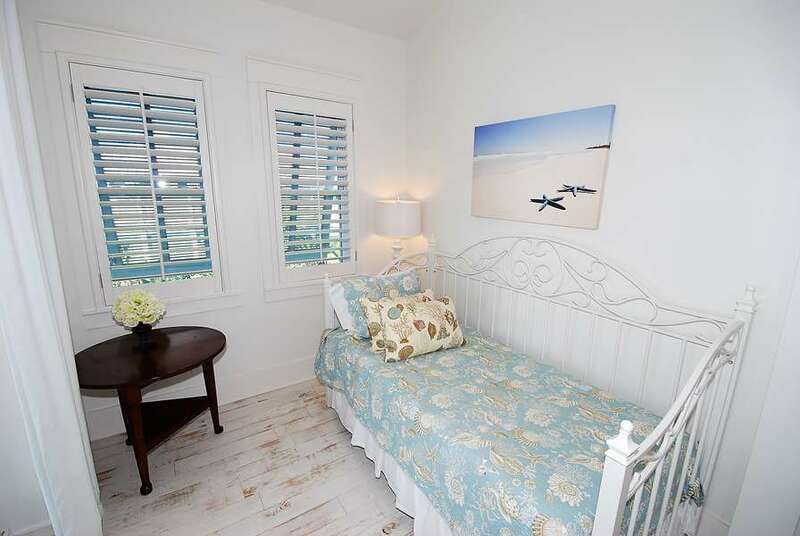 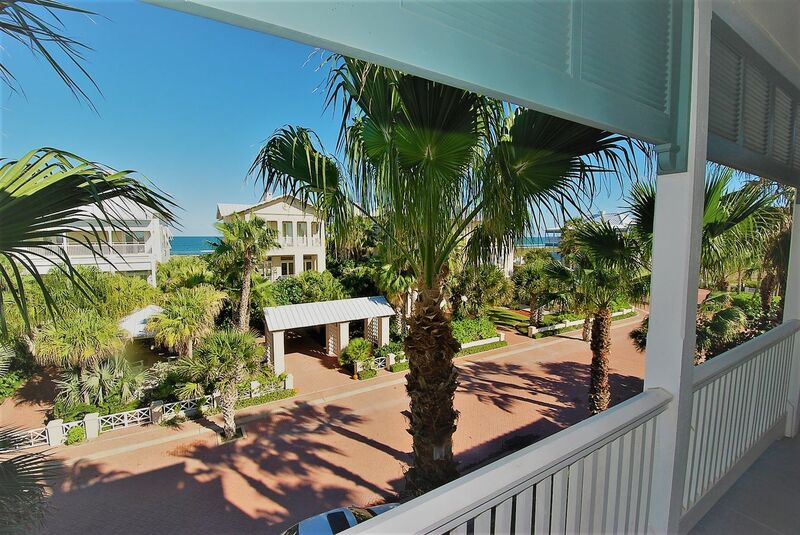 Make your beach vacation a remarkable one at Bella Casa.